During the days of the First World War (1914-1918), the Czar of the Russian empire in those days, Nicholas II had moved his treasures from his capital St. Petersburg to the city of Kazan, so that these would remain safe from the invading German armies. These treasures were so huge that they contained 500 tons of Gold. 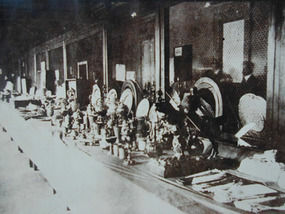 The treasures were packed in 5000 boxes and about 1700 sacks. The estimated price of these treasures was 650 million rubles. Even before the First World War could end in Europe, Bolshevik revolution erupted in Russia led by Lenin. The civil war between Bolshevik revolutionaries and forces loyal to the Czar, Nicholas II, had continued till year 1922.Only in that year Bolsheviks were able to establish their complete control over entire Russia. In 1919, in the midst of the civil war, a senior commander of the forces loyal to Nicholus II, Admiral Alexander Kolchek had waged a war against the Bolsheviks in the Ural mountains with the help of Czech soldiers and had captured the city of Kazan after evicting Bolshevik soldiers from that city. His Czech soldiers are known as white guards in Russian history. Substantial portion of the treasure of Nicholas II fell into the hands of Admiral Kolchev and his white guards. They moved the treasure by means of 40 railway wagons. Yet, for last 90 years no Russian has been able to find as to where the treasures were moved by white guards and solve this mystery. After his victory at Kazan, Admiral Kolchev, who was the Admiral of Czar’s navy, tried his best to unify the forces that were fighting against the Bolsheviks and tried to establish his own autocratic rule in the Ural mountain region. He however did not succeed and lost the fight with Bolshevik Red guards. He was caught and was shot dead later. Admiral Kolchev’s Czech soldiers or White Guards managed to escape to Czechoslovakia by bribing Russians with some of the gold they had. However, how and where the railway wagons containing Czar’s gold were moved and how the bulk of the gold was disposed of by these Czech soldiers was never known. 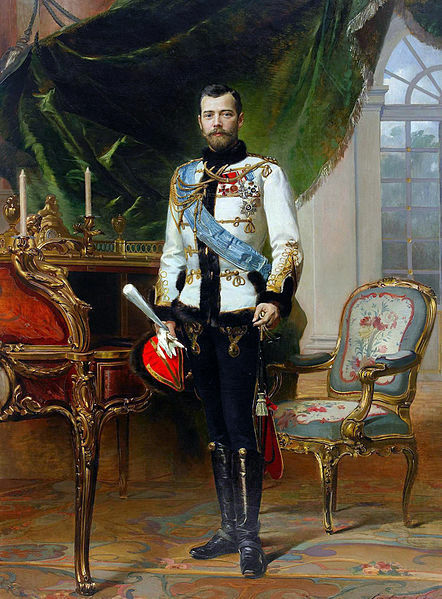 Many theories have been propounded during last 90 years about the whereabouts of Czar’s gold. Some people say that this gold was smuggled out by the Czech soldiers to Czechoslovakia and the general affluence in that country during the decade of 1920 came about because of this gold. Some others claim that this gold was deposited by Czech soldiers in the bank vaults in England and Japan. 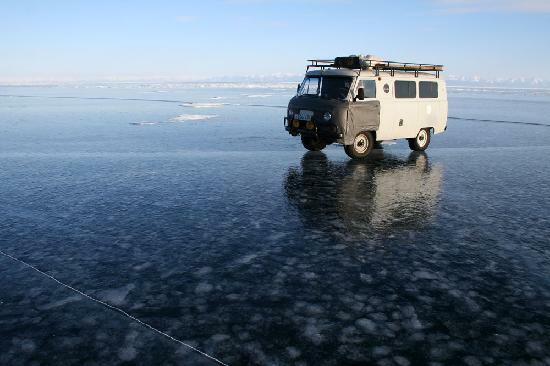 A sweet water lake known as lake Baikal exists to the south of Siberia in the eastern region of Russia. This is considered as the largest sweet water lake in the world. During the mutiny days of Admiral Kolchev, this lake was frozen solid completely. According to some historians the white guards laid rails over frozen lake Baikal and tried to pull the railway wagons over the icy surface. However since the wagons were extremely heavy because of gold ingots, the surface ice on the lake cracked and all the wagons just sank to the bottom of the lake. 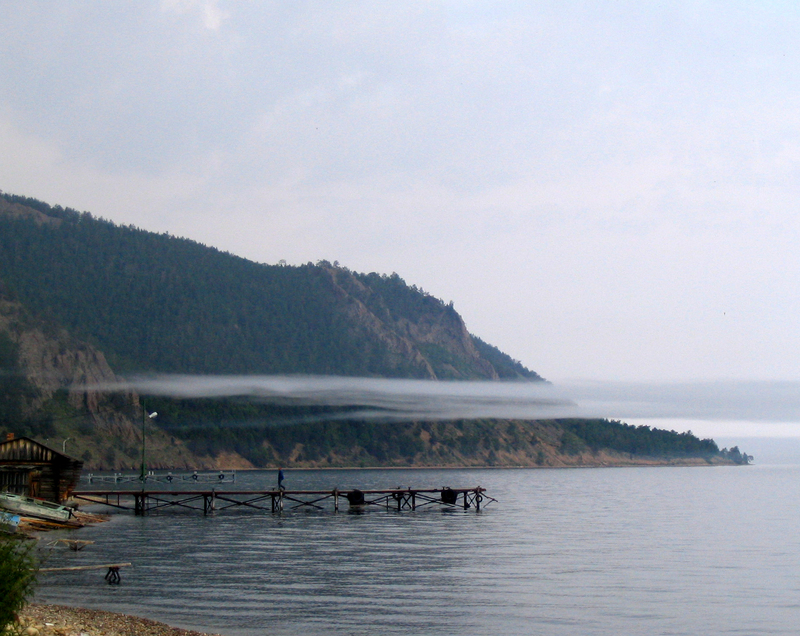 This theory has some historical backing as it is recorded that during1904-1905 war between Russia and Japan, such railway tracks were indeed laid over lake Baikal. 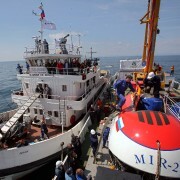 For last 2 years, 2 miniature submarines known as ‘Mir’ and developed for scientific investigations by Russia have been deployed in Lake Baikal. The same ‘Mir’ miniature submarines were in the international limelight because of their discovery of the wreck of ‘Titanic’. Usually these submarines are deployed either in Atlantic or Indian oceans. Because of their deployment in lake Baikal, a great opportunity has opened up to solve the mystery of Nicholas II gold treasure. When their investigation in the lake Baikal was in final stages, one of the submarines located huge steel girders of the type used on railway bridges at the bottom of the lake around 400 meters below surface on a sloping ground. In Further investigations, the girders appeared to be the part of a railway wagon. Near this steel girder, Bear Streynov and his two associates could locate some gold bars, shining in the head lights of the submarine. 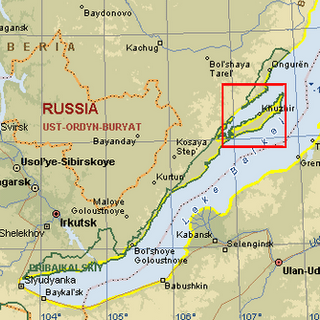 Streynov is a scientist involved in the environment retention and protection of the lake Baikal. Roman Fonin, an associate of Bear Stryenov says that these gold bars were deeply embedded in the mud and hence it was not possible for them to remove any of the gold bars. He appears quite confident about solving the mystery Nicholas II gold with help of some more submarine dives. He however feels that even if they recover some gold, people may no not forget the fable of white guards and the gold. On the contrary, it may become more deeply rooted into people’s memory.